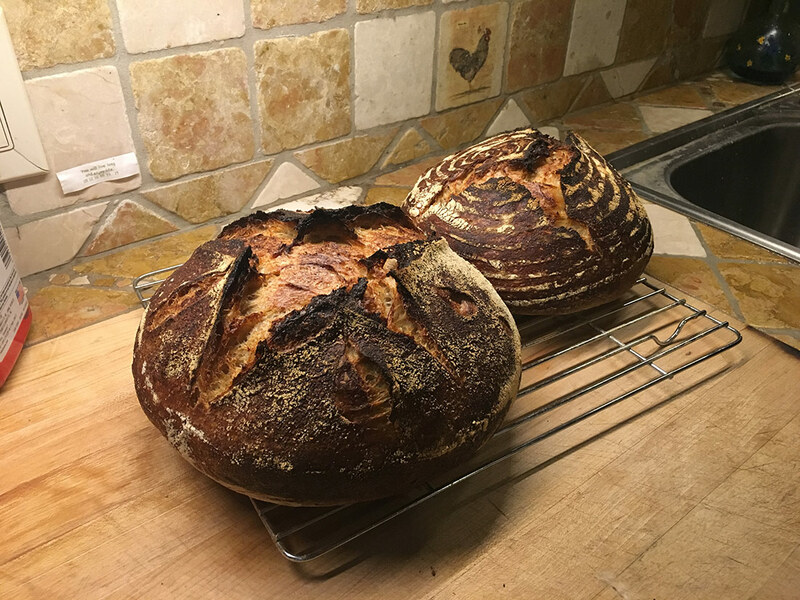 I love sourdough and you should too! Look at the crumb. It tells the story. Do not worry about keeping your bread at room temp!